I was honestly pretty skeptical when I was told I'd be able to heat up breastmilk in just 60 seconds. While I was still breastfeeding I took forever to heat up my EBM (Expressed Breast Milk)/ FBM (Frozen Breast Milk). At least 15 minutes for EBM and for FBM we even have to allow to thaw overnight. And now you're telling I can heat up my milk in just 60 seconds, sure anot? 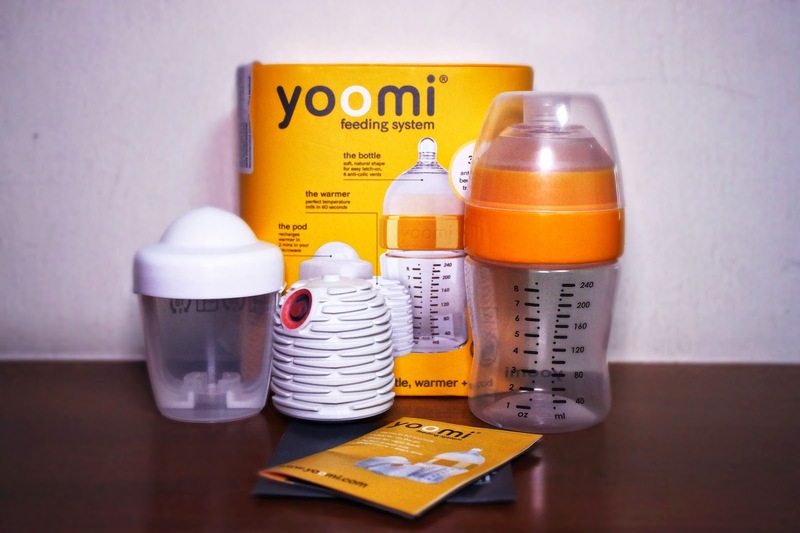 So basically, Yoomi is a self-warming feeding system that claims to warm up your breastmilk in 60 seconds! After hearing so much about it, I recently got the chance to try out the Yoomi feeding system first-hand. While the sterilization and activation process can be slightly tricky, I would say it is pretty easy to use and it does heat up your milk really fast. 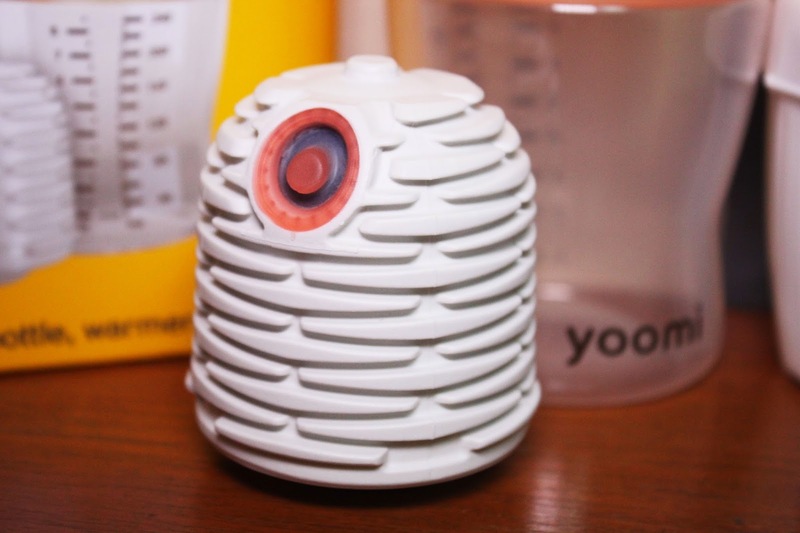 The Yoomi 3-in-1 feeding system (Shown in picture abv) contains the bottle, warmer and charging pod - All for $59.90. 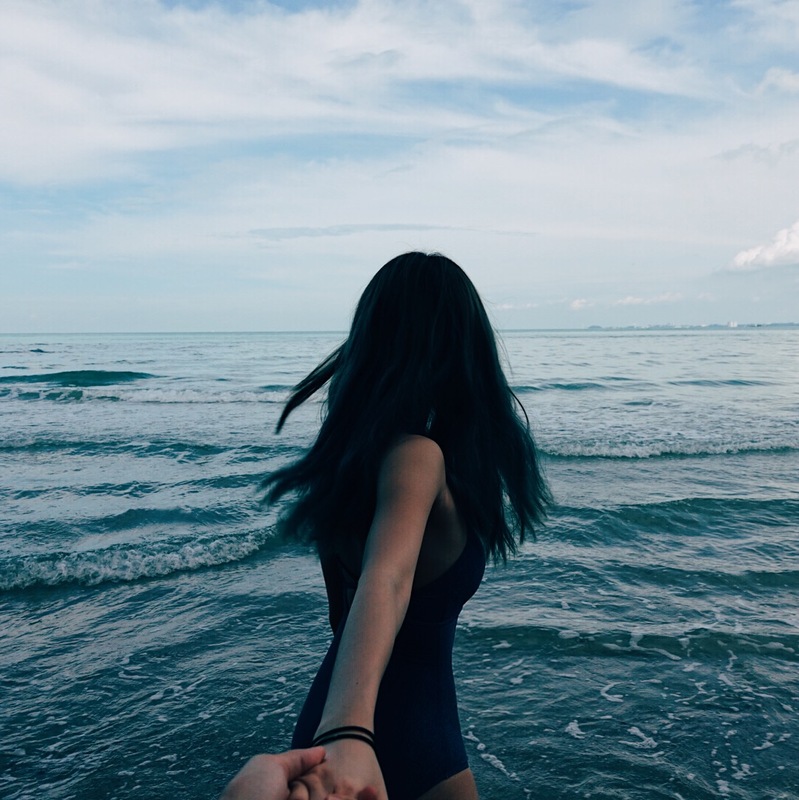 (Read on for dicount details!) 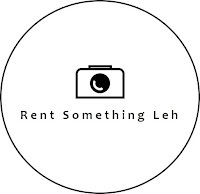 I would say it is a pretty good deal despite the slightly steep price as it would save you alot of time at night and while you're out. No more having to go around looking for nursing rooms that have hot water to heat up your milk. Just pour your milk out into the bottle, activate the warmer and it is ready for your baby to drink! Plus, when you're so crazy tired at night, now all you have to do is to click a button when your baby wants to drink. How cool is that? And like everything else, Yoomi of course has it's pros and cons as well. Overall, I'd say the Yoomi is a brilliant idea. Especially for mums who are working and breastfeeding! I would give the Yoomi 3/5 stars. 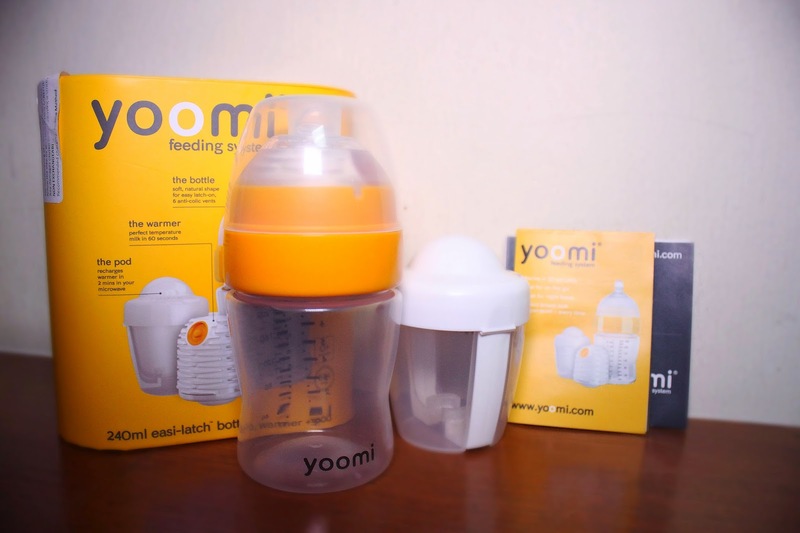 Now you can get 15% off the Yoomi Feeding System if you quote "YOOMIANGELINE15"
So if you've always wanted to try it out but didn't becos of the price, now's your chance to get it at a steal!